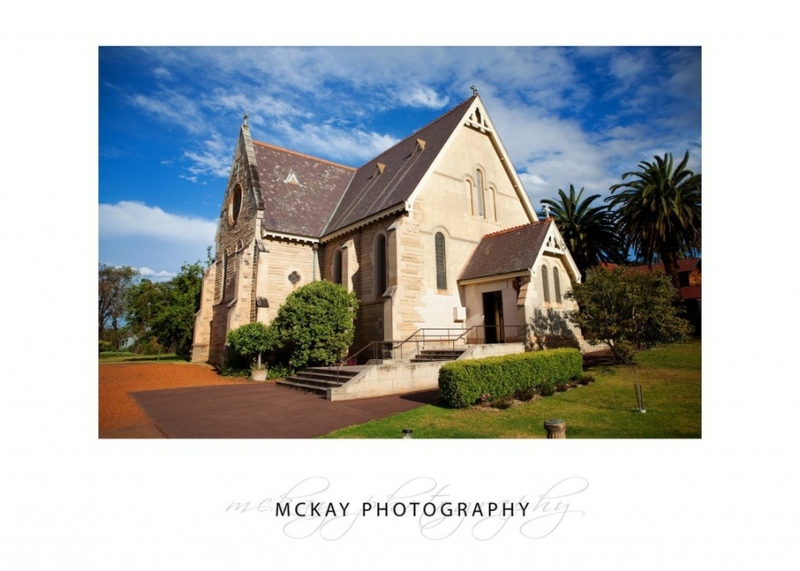 Established in 1890 this gothic style church has beautiful architecture and is set on lovely grounds right in Hunters Hill. 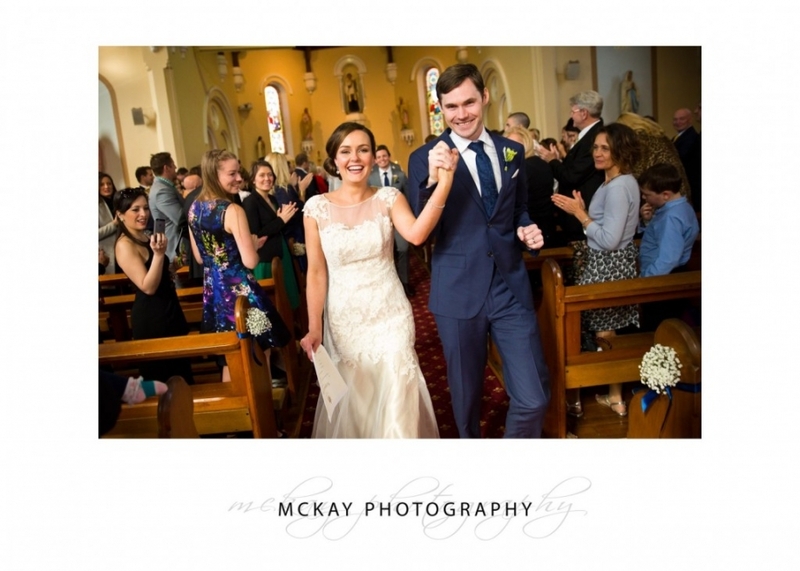 It has an intimate feel and is an amazing venue for a wedding ceremony. St Peter Chanel Church is named after St. Peter Chanel – the first Marist martyr who was born in France in 1803 and was a missionary on Futuna Island near New Caledonia. For photo locations you can go to Woolwich Point or Clarkes Point Reserve, the deep dock at Woolwich, or you can easily head into Sydney city for the Rocks, Opera House, Hyde Park, and all the other great locations in that area. 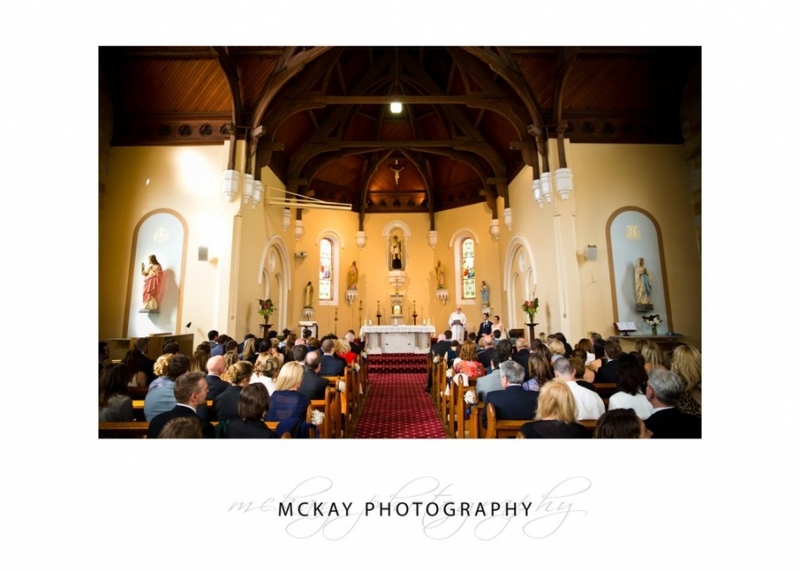 I’ve photographed a number of weddings at St Peter Chanel so I know the church extremely well. This experience allows me to work without any delay so I can capture the best photos of your wedding. For more wedding photos from this beautiful venue please visit the links below.